It’s no secret that the aerospace industry needs to drill thousands of holes per aircraft. 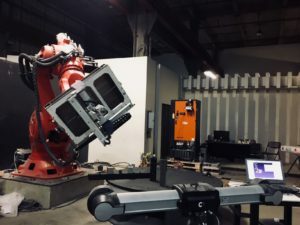 In the last few years, however, drilling with industrial robots has helped reduce manufacturing costs and increase productivity, reliability, and accuracy. The secret is how to achieve this level of automation using robots. Recently, we were involved in applying the same automated drilling technology to create a stunning piece of art. 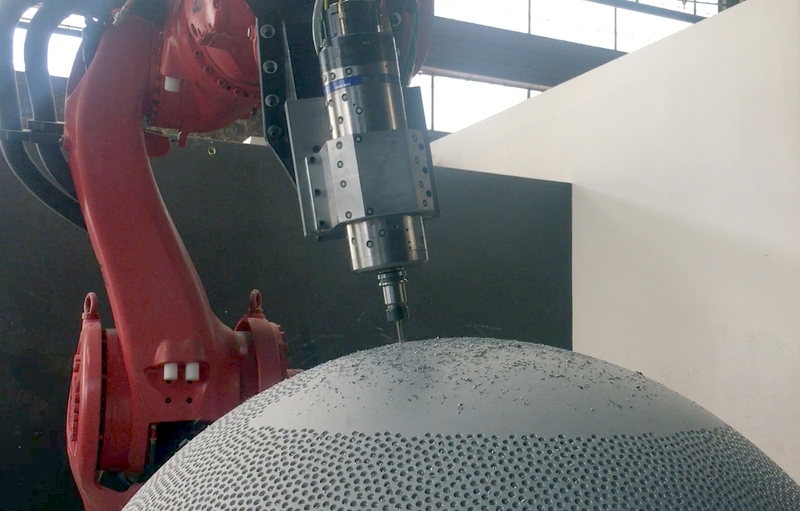 Automated robot drilling can now be found in artistic and digital art projects. This is the case for the piece of art that Neoset Designs’ fabrication studio made for the artist Robert Longo. 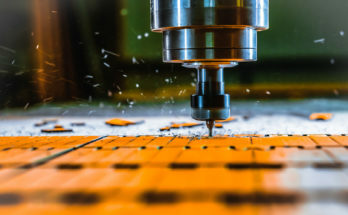 In this post we reveal some of the steps used to achieve a high level of automated robot drilling. 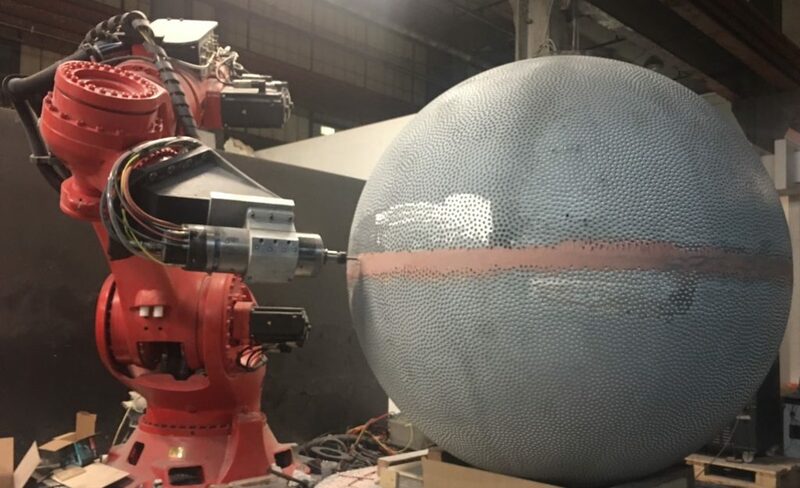 A custom automated drilling system was built to create a structure named Death Star 2018, designed by the artist Robert Longo. 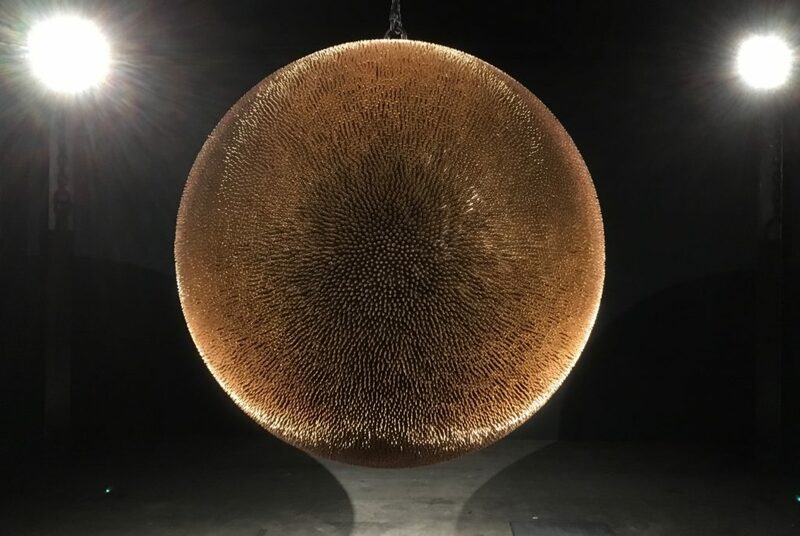 The artwork is a suspended globe with 40,000 polished copper bullet casings, representing the increase of deaths in mass shootings in the United States during the last 25 years. To support efforts to reduce gun violence, 20% of the proceeds from the sale of Death Star II will be donated to Everytown for Gun Safety. The artwork was manufactured by Neoset Designs’ fabrication studio. 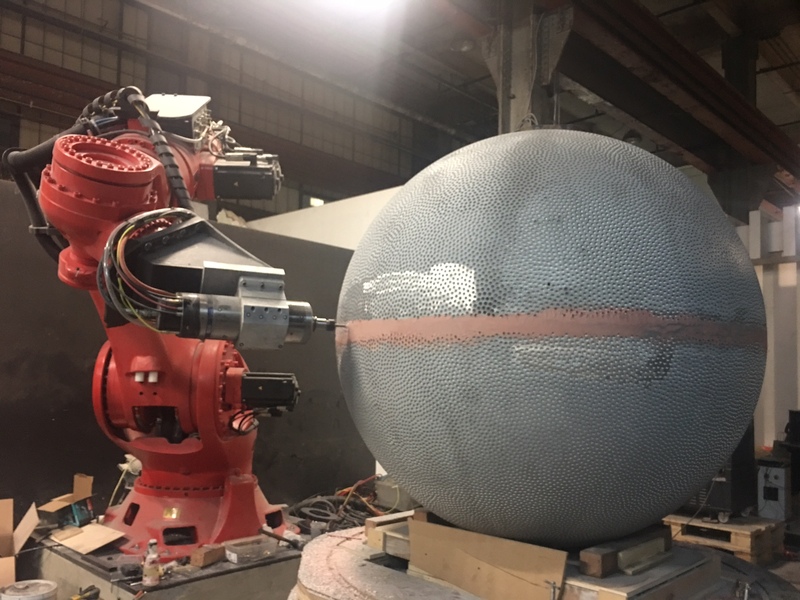 By using the latest robot drilling technology they were able to drill 40,000 holes within 0.150 mm tolerance in less than 2 weeks. Just drilling a hole is easy. However, drilling a hole quickly and accurately is a challenge. The main challenge is to drill on the right spot, maintaining desired tolerances and making sure that no time is wasted. 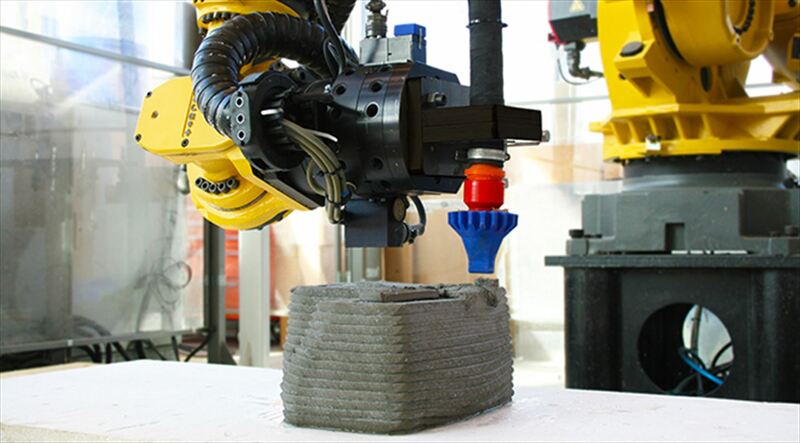 A robot can help speed up the process, being a cost-effective solution. However, it is well known that robots are not accurate. 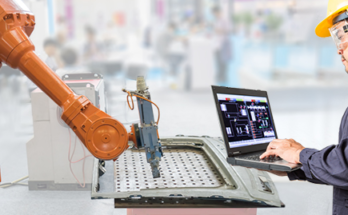 The system involved a KUKA Titan robot, the largest KUKA robot available in the market, a machining spindle and a WEISS Turntable. A Creaform C-Track measurement system was also used to reach desired levels of accuracy. 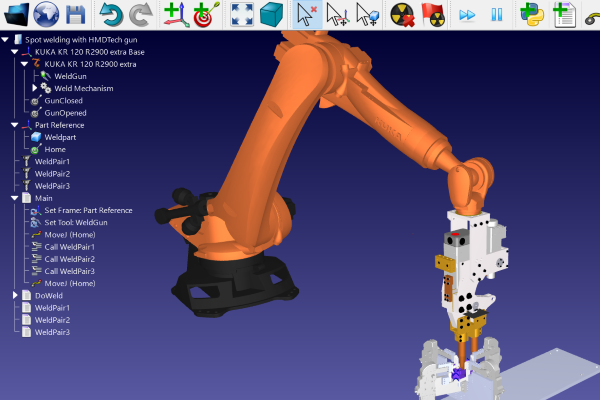 RoboDK software was used for calibration and offline programming. 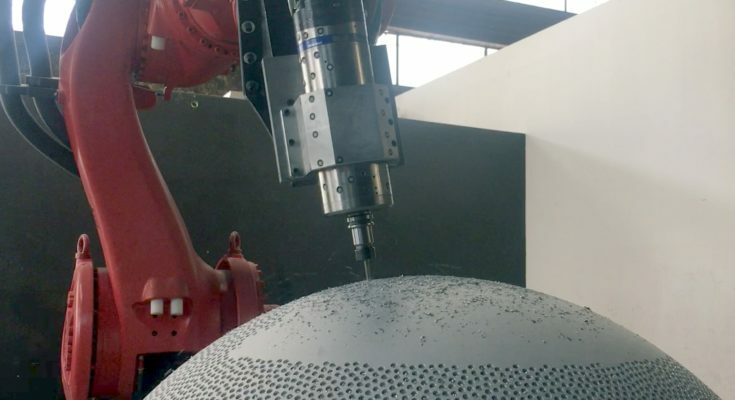 It was possible to calibrate the robot to under 0.150 mm, the tolerance required to place each of the 40,000 holes. When it comes to industrial robots, no challenge is too big enough for Neoset Designs. They put together the right team and equipment to build this unique piece of art. To build this 1 Ton sphere of bullets he had to split the sphere in 2 halves. Each half sphere was made from cast steel. This is important for the robot drilling process as it makes robot machining and drilling more stable. Before drilling, each half sphere was machined to have an accurate and perfectly round spherical surface. The interior structure and I-Beam armature was engineered by Proptogroup. A former NASA engineer helped Neoset’s team create a list of points that describe the location of each bullet (hole) in the 3D space. A custom algorithm created in Matlab was used to make sure that the spacing between holes remains uniform for all the bullets. A specially made drilling tool was also designed for this purpose to minimize vibrations. This tool behaves like a mini 3-axis CNC mounted on the robot flange. Finally, Neoset also used RoboDK software to calibrate the KUKA Titan robot and implement adaptive robot control to drill the 40,000 points (coordinates of the holes). 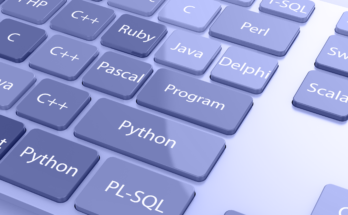 A Python script and the robot driver made real time robot compensation possible in RoboDK. This means the accuracy is validated with the measurement system before the robot is starts the drilling cycle. If the accuracy is not good enough the robot position is corrected using the C-Track 6D measurement (position and orientation compensation). 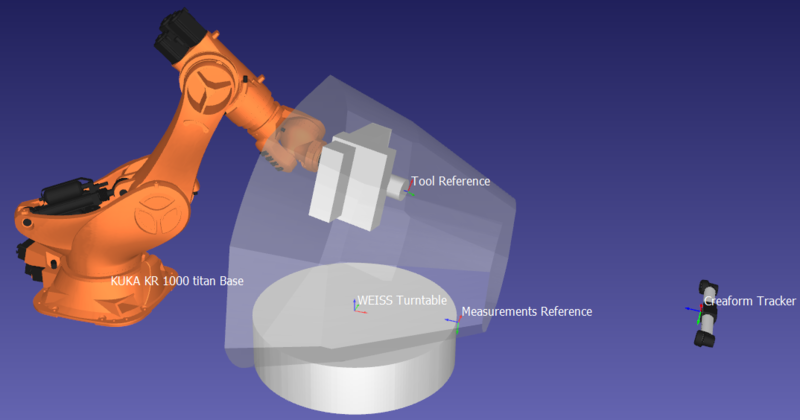 This compensation was applied before drilling each hole to obtain an accuracy better than 0.100 mm. 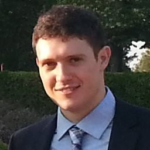 It is a privilege for me to have been directly involved with Neoset’s team using RoboDK and the Python API to build this unique drilling system. Nice job ! Very cool RoboDK !